Here's your opportunity to enjoy .75 acres of peaceful privacy bordered by mature trees and fields in the highly desired Waterswolde subdivision. This spacious 4 bedroom/3 bath home features plenty of space both inside and out. Watch the wildlife in the beautiful backyard while relaxing on the over sized screened in porch or back patio. Once you step inside you'll know you've the found a unique home you've been looking for. This well cared for home features plenty of room for entertaining with a living room, family room and flex space in the basement which also features a 2nd fireplace to enjoy cold winter nights. Large picture windows allow for plenty of nature light and painted woodwork and adds a touch of elegance to each room. A brand new well and pressure tank have recently been installed. Main level bath has been renovated with a new shower, pedestal sink and laminate floors. New counter tops/flooring in both baths upstairs and kitchen have also been done. Home also features some new windows, If you don't like to collect and carry dirty laundry around the house, then you are sure to appreciate the over sized laundry shoot that will make this task easier. Is storage on the top of your list? This home has it on all levels. The basement features a storage/work room, double closets in most bedrooms, linen/storage closets, pantry, plus an enclosed stair case that goes to the attic. 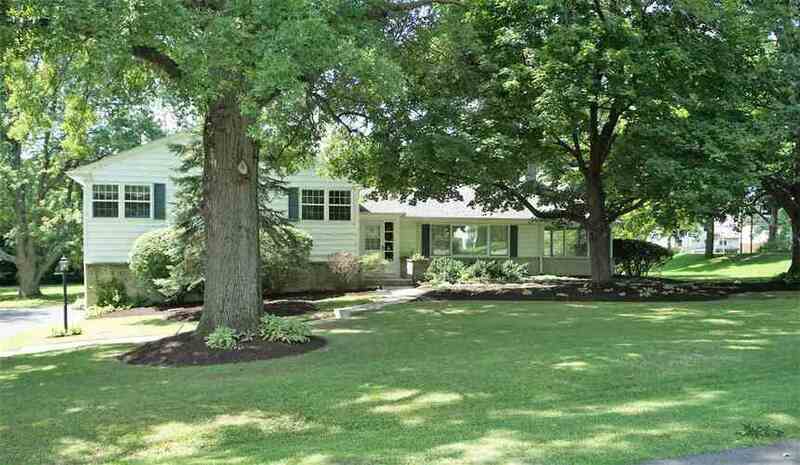 If you're looking for a country setting with all the conveniences of the city this is it! Directions:Coldwater Rd to Shadyhurst Dr/Waterswolde Lane. Turn left onto Southridge Rd. Turn left onto Westridge Rd. Home located at the end of the street on the right.